Being acknowledged as Asia’s Best New Hotel by this prestigious forum reinforces these aspirations and goals. KOCHI: ‘The Boutique Hotel Awards 2018’, the most prestigious international award organisation, was presented to Aquatic Island Kerala, Poppys Group of Hotels, at a ceremony held at Merchant Taylor’s Hall, London. The award for Asia’s best new hotel was presented after the panel personally visited and judged among 300 nominees in over 80 countries. “I am very thankful to Team Boutique Hotel Awards for this honour and recognition. 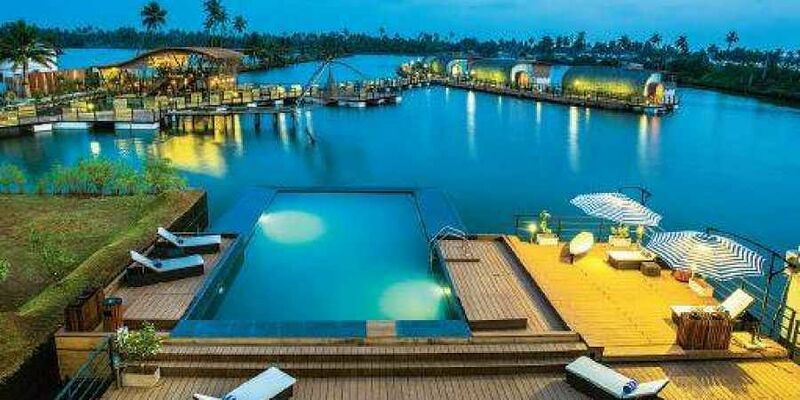 Aquatic Island Kochi is the essence of my vision for the group: ‘Redefining hospitality with new concepts, showcasing the destination by promoting the local tourism withGuest delight as our mantra’. Being acknowledged as Asia’s Best New Hotel by this prestigious forum reinforces these aspirations and goals. Thank you once again for this great award,” said S K Hari Arumugam, managing director of Aquatic Island Kerala, Poppys Group of Hotels.